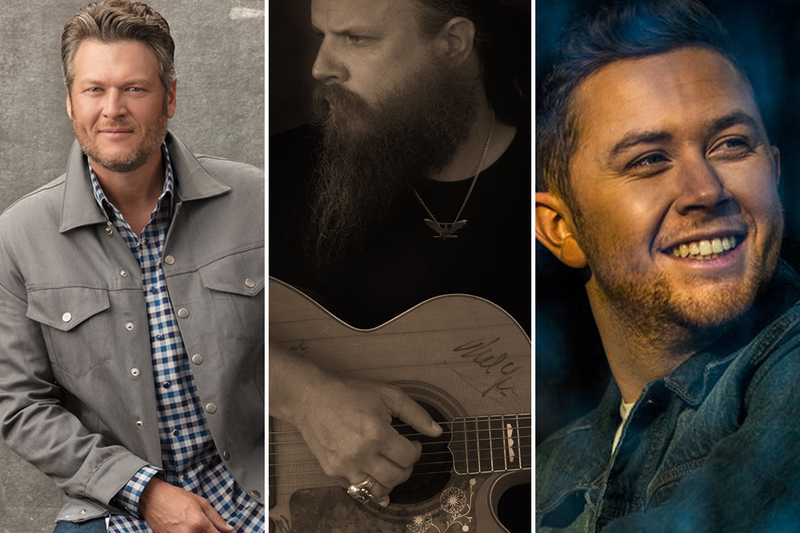 The upcoming Nashville Songwriters Awards will include Blake Shelton, Jamey Johnson, and Scotty McCreery, who join previously-announced artists including Bill Anderson, Chris Janson, and LANCO. The event will be held Sept. 19 at 7:30 p.m. at Nashville’s Ryman Auditorium. Cary Sherman, Chairman and CEO of the Recording Industry Association of America (RIAA), will receive the Stephen Foster Award in honor of his generous support for, and dedication to, songwriters, the music industry, and NSAI, and Congressman Doug Collins will be honored the NSAI’s White Hat Award, given by the NSAI Board of Directors to any individual from the public/political sector who has significantly served the interests of the songwriting community and is therefore recognized as “one of the good guys” (who wear white hats).